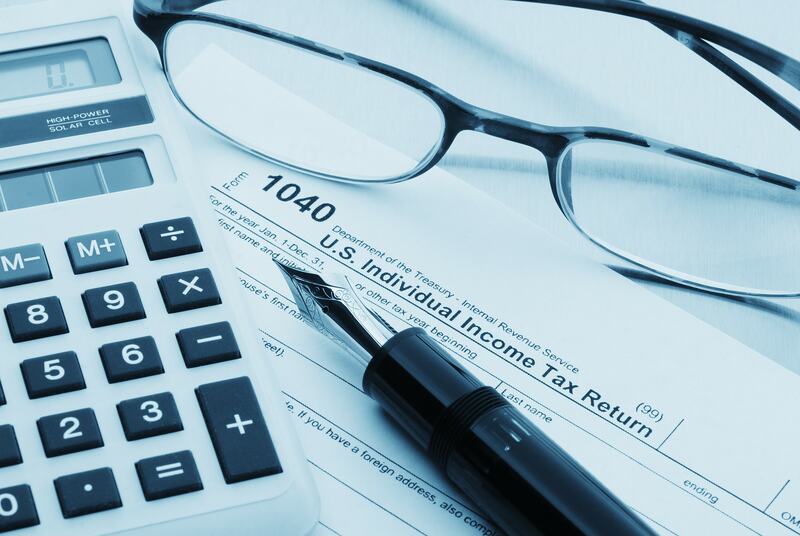 At Crouch, Spangler & Douglas, Attorneys at Law, we recognize how complicated and stressful tax matters can be, especially when you have been faced with an unexpected IRS assessment or tax audit. Our tax attorneys are committed to providing broad-based tax services to individuals and business owners throughout the Kansas City are who are handling a wide range of personal, fiduciary and business tax issues. With more than 100 years of legal experience within our group of attorneys at Crouch, Spangler & Douglas, few firms can offer the profound legal knowledge we provide. Our lawyers will help you navigate the legal process to ensure that your rights are protected and that you are aware of your legal obligations according to state and federal tax law.